Location: The NW tip of Kunashir Island. 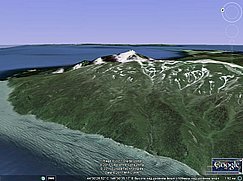 Smirnov is a late-Pleistocene volcano NW of Tiatia volcano at the NW tip of Kunashir Island. On the S flank is the Smirnov stratovolcano, a gently sloping structure that in part retains a constructional form, but the southern side has been heavily eroded by glaciers, exposing its Tertiary basement. A wide glacial trough on the SE flank of Smirnov contains a pyroclastic cone at its head that fed a 4-km-long lava flow. Another pyroclastic cone is located at the base of the trough near the terminus of the lava flow. Two fresh-looking lava domes of Holocene age also lie within the glacial valley to the north. Gorshkov G.S. 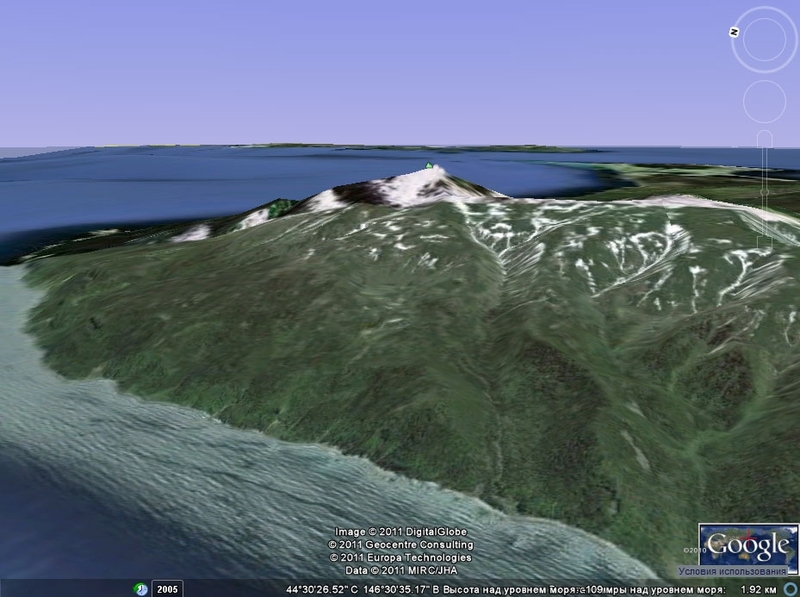 Volcanism and the Upper Mantle: Investigations in the Kurile Island Arc. 1970. 385 p.